STATUS QUO was designed by Ward Setzer and built by Richmond Yachts to full ABS, MCA class and features a five stateroom layout along with high gloss, Sapele and Pomele woodwork interior throughout. Powered by DDC/MTU 16V-2000’s with 13,000 gallon fuel capacity, she cruises comfortably at 14 kts while providing an extended range of 3500 nm. The vessel is also equipped with a touch and go helicopter pad and zero speed stabilizers along with all the large options. The vessel was sold by David Wiest of RJC Yacht Sales to a long term cllient and was listed by Richmond Yachts and Merle Wood & Assoc. 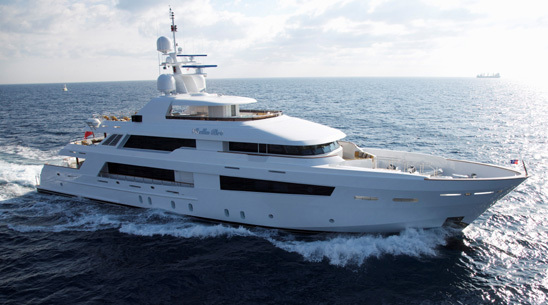 The vessel will be renamed EXCELLENCE and will join RJC Yachts charter fleet. 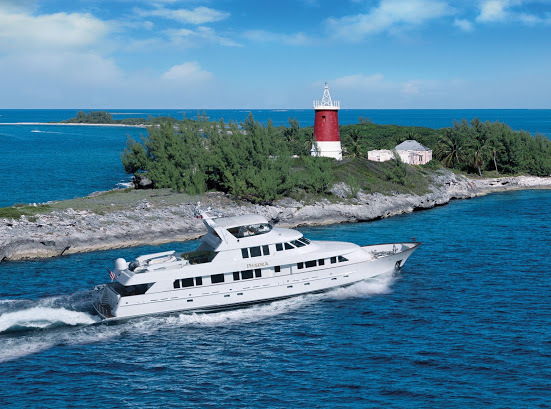 Her asking price was $ 19.995M and David Wiest from RJC Yachts Sales represented the buyer. 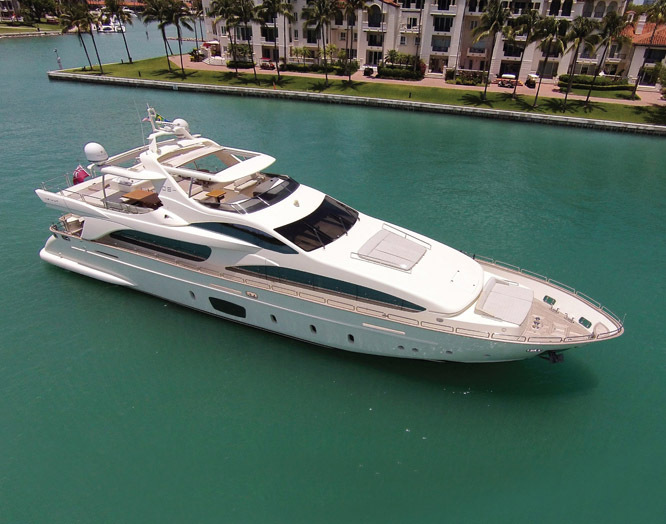 Bob Cury just closed on the sale of Bella Bri the 2008 151′ Northern Marine Tri-Deck Motoryacht. Constructed using resin-infused technology in 2008, Bella Bri combines a contemporary exterior with a stylish, yet classic, interior by RLM Decor. She features a voluminous five-stateroom layout, huge outdoor deck areas and spectacular woodwork throughout. The full-beam master suite includes a study and sitting area. 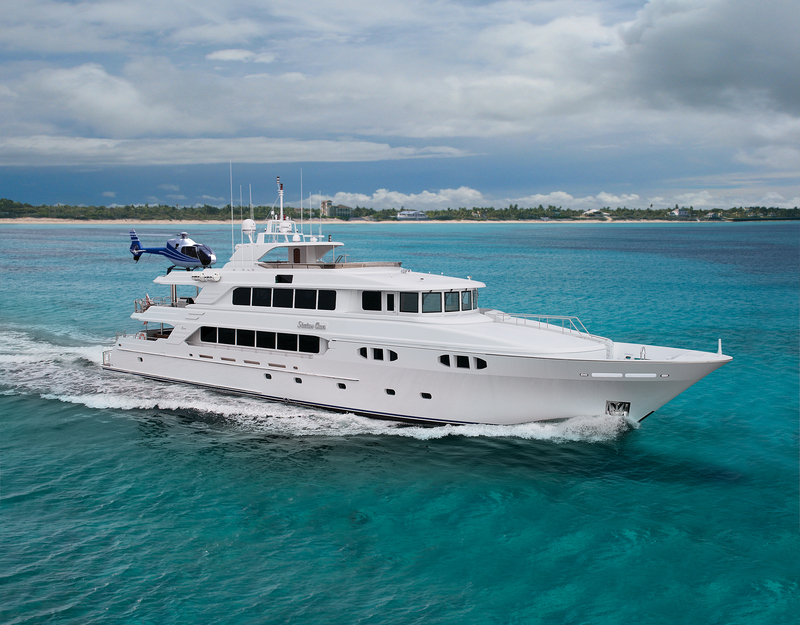 Bella Bri also features a large skylounge with spacious seating, games table, custom bar and great visibility. 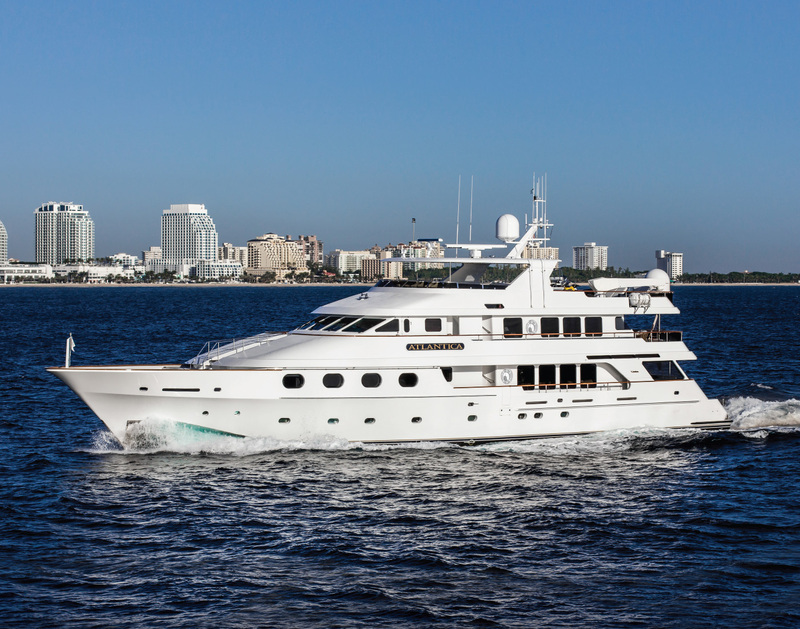 The asking price for Bella Bri was $21.5 million and she’s now renamed Freedom.